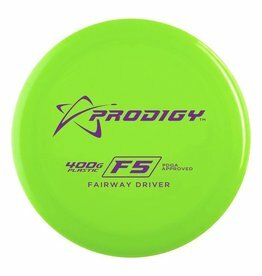 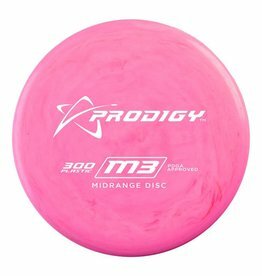 The Prodigy Disc F5 is a high speed , stable to under stable fairway driver. 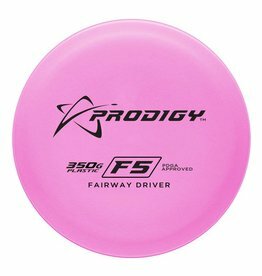 The Prodigy Disc F5 is a high speed , stable to under stable fairway driver. 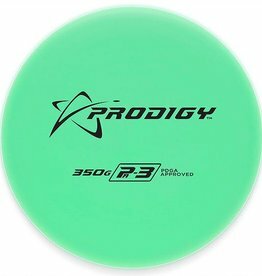 It is designed for all skill levels and flies extremely far and incredibly straight. 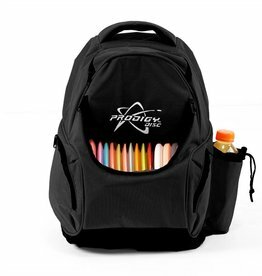 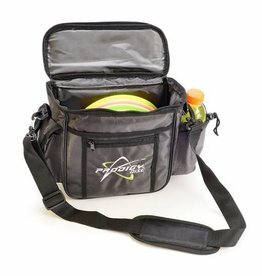 The Prodigy Starter Bag is perfect for the player that doesn’t want to carry a heavy bag!